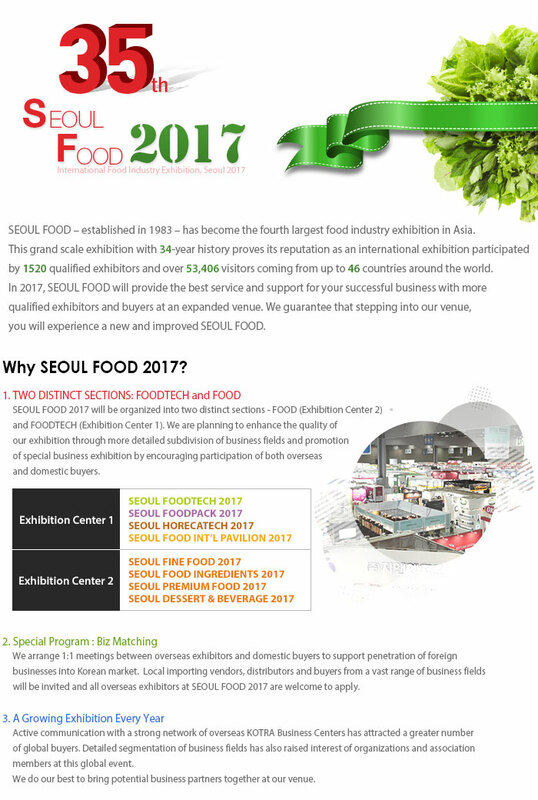 Come join us at Seoul Food 2017 show in Kintex, May 16 - 19. Come see our live machine demonstrations or just stop by to say hello and ask about our product offerings. 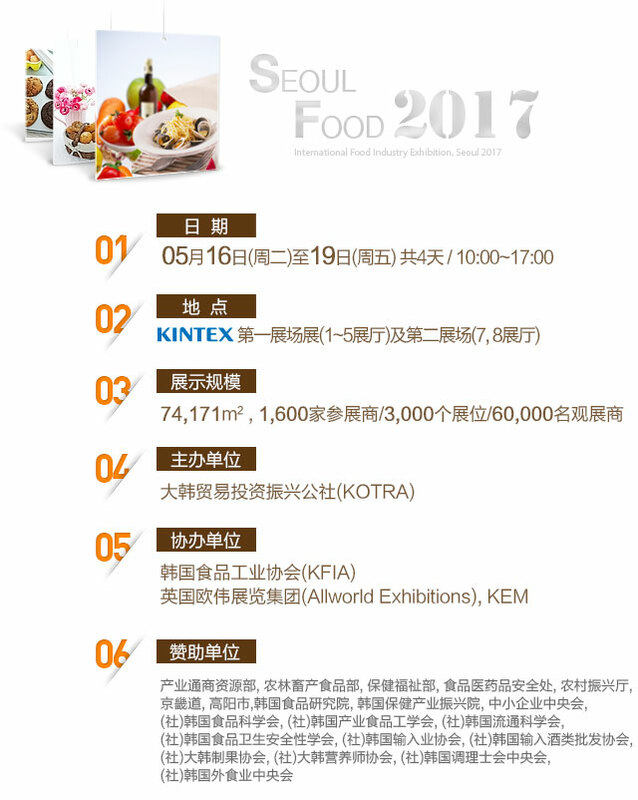 NEXT ▼Release New Oil Less Gas Fryer 2017.